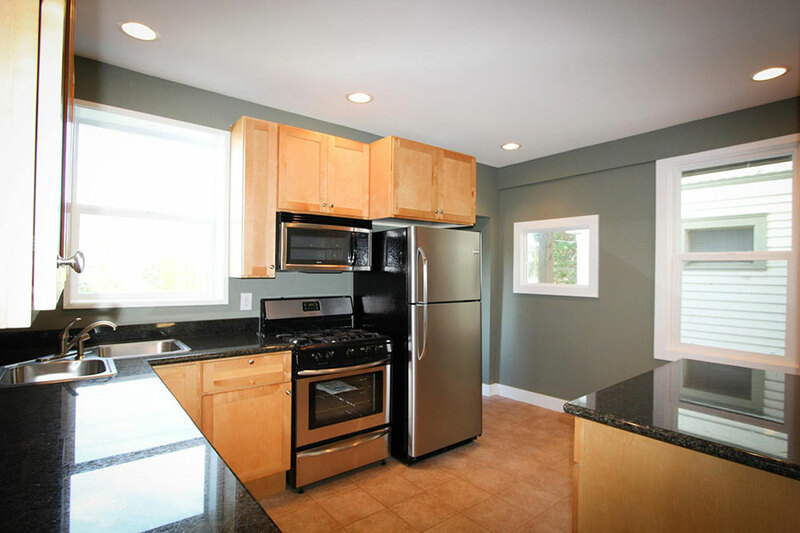 Want to remodel your Seattle or Tacoma home? Braveheart delivers quality work and stress-free experience. Many homeowners have horror stories about working with a contractor who showed up late every day or never even finished the job. That’s not the case with us. 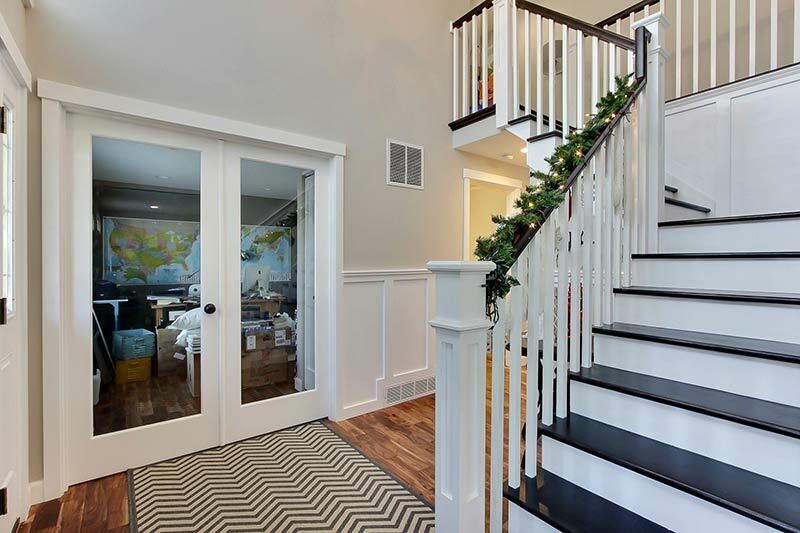 Since 2006, Braveheart Construction and Remodel has been making stress-free home improvements from Tacoma to Seattle to Everett. From projects both inside and outside the home, our crews have experience in all aspects of construction and remodeling, including roofing, patio enclosures, finish carpentry and whole home makeovers. There’s no project too big or small for us. We treat each project with the same care and dedicate ourselves to completing it on time and on budget. Schedule your free consult and start making your dreams a reality. 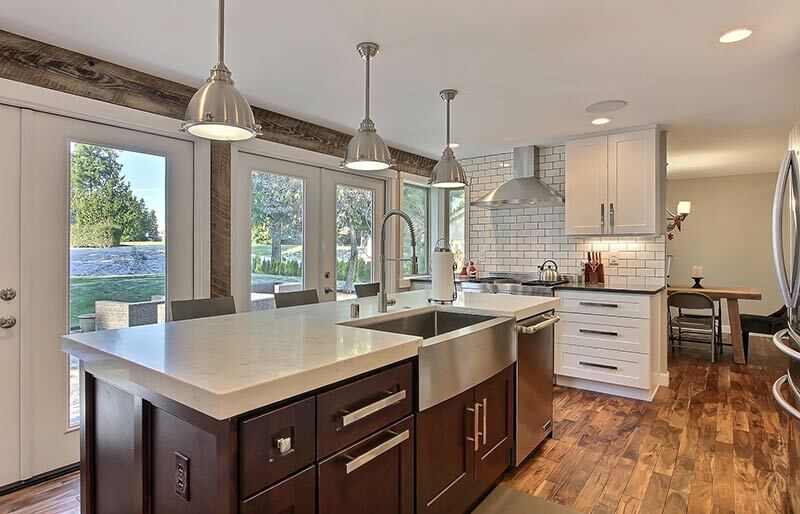 While kitchen and bath remodels are the most common, no two projects are alike so when you’re searching for a Seattle contractor, you want one that will listen to your ideas and offer expert advice. That’s exactly what you get from us. Professionals with years of experience for incorporating your ideas into the perfect solution. From the 1st meeting, you’ll see we do business differently than the other guys. When you receive your written estimate, you’ll see a separate listing for labor and materials. We go to great lengths to give accurate estimates so you don’t have to worry about price increases halfway through your project. In order to serve the needs of our customers better, we do not limit ourselves to a single manufacturer. We have partnerships with many manufacturers so we can provide many options. 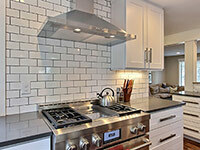 Materials and products are chosen for their durability and quality while still fitting within your budget. No matter what your tastes, you’ll love our wide selection. 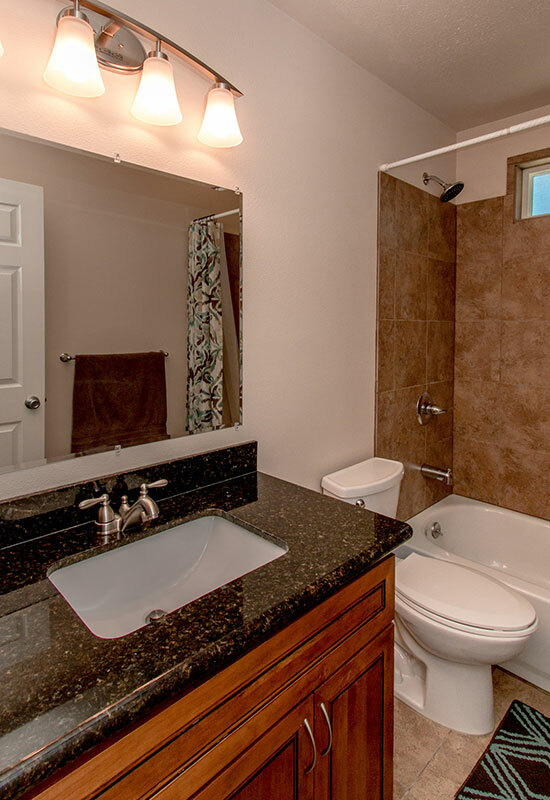 So, if you’re looking for a remodeling company that listens to you and will be respectful as they work on your home, then we’re the company for you. Contact us for your free estimate today. 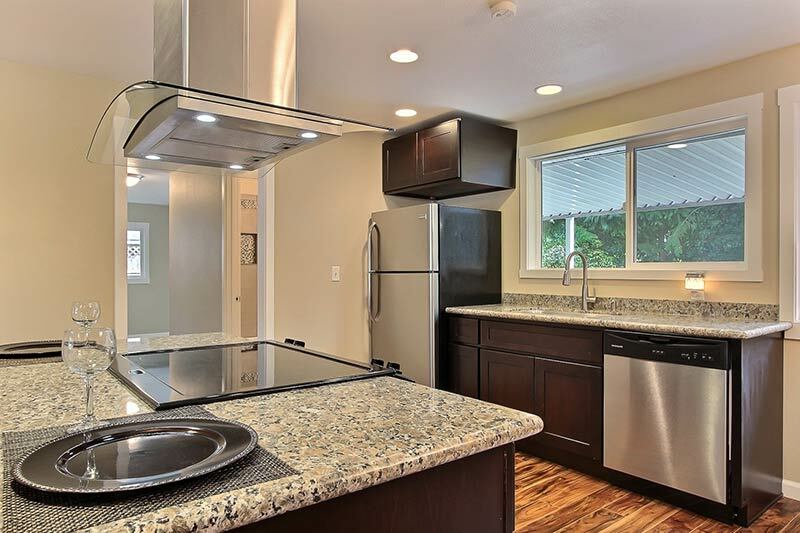 Residential remodeling for homes in Tacoma, Seattle, Everett and the entire Eastside from Woodinville down to Puyallup. 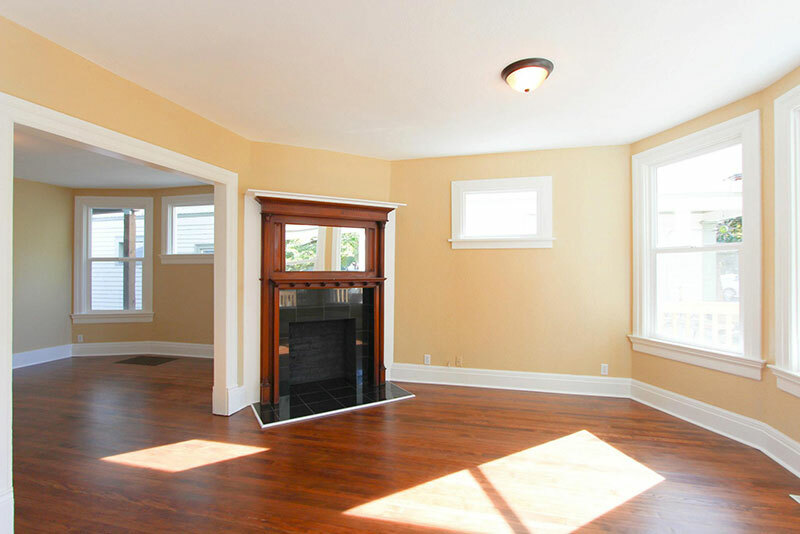 “I was very skeptical of hiring a contractor to do such an extensive project on my house. I had been burned before and sent on a run for my money by another contractor. Hiring Braveheart was the best decision I could have made. They were timely, organized, professional, courteous and their work was impeccable. I have had them back twice since then for additional work. To keep things on schedule while minimizing stress for the homeowner, Braveheart spends extra time planning to ensure your project goes smoothly and to reduce the chances of unforeseen problems arising.